While plastic surgery has been and still is the top method of getting work done, more people are looking for ways to avoid going under the knife. Rather, they are opting for minimally invasive procedures with results that are just as effective as surgery. Dermal fillers - Fillers (Restylane, Perlane, Juvederm, etc.) are used to fill lines and spaces, plumping them to increase volume. These treatments are often referred to as "liquid facelifts." Botox - This anti-aging treatment addresses fine lines and wrinkles that appear between the eyebrows, crow's feet and forehead creases. 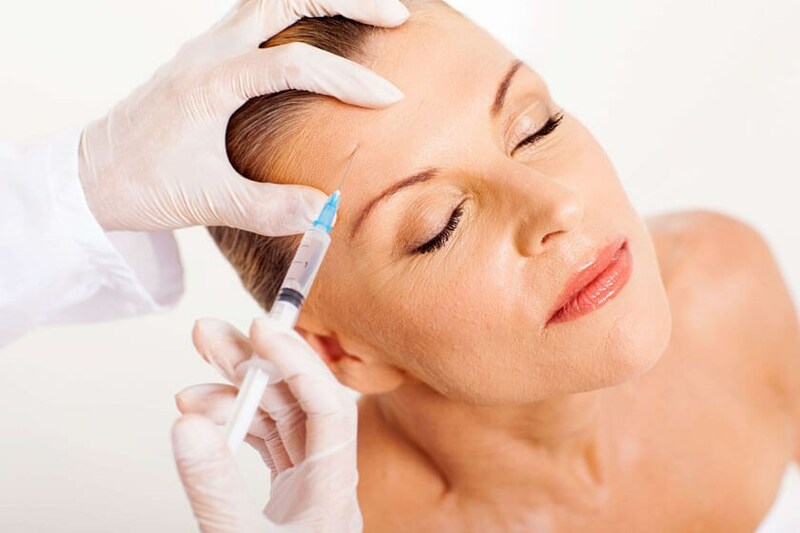 Botox is a neurotoxin injected into the muscle, which causes it to relax temporarily. The relaxed muscle can no longer contract and therefore cannot create a wrinkle. PDO threads - A thread lift can be performed in two hours or less and involves inserting small threads into the face to lift and smooth the face. Kybella - To target the fat of double chins, Kybella melts excess fat through a series of injections. Laser skin resurfacing - This treatment works to give you a clearer, younger-looking facial skin by removing each layer of skin with precision. Laser skin resurfacing can be used to address scars, wrinkles, acne scars or blemishes. If you are interested in any of these non-surgical facelift treatments, contact us to schedule a consultation today!